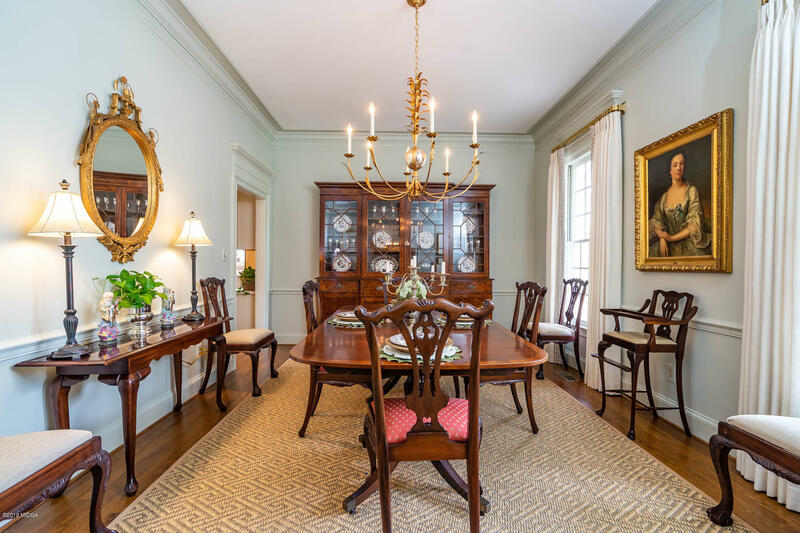 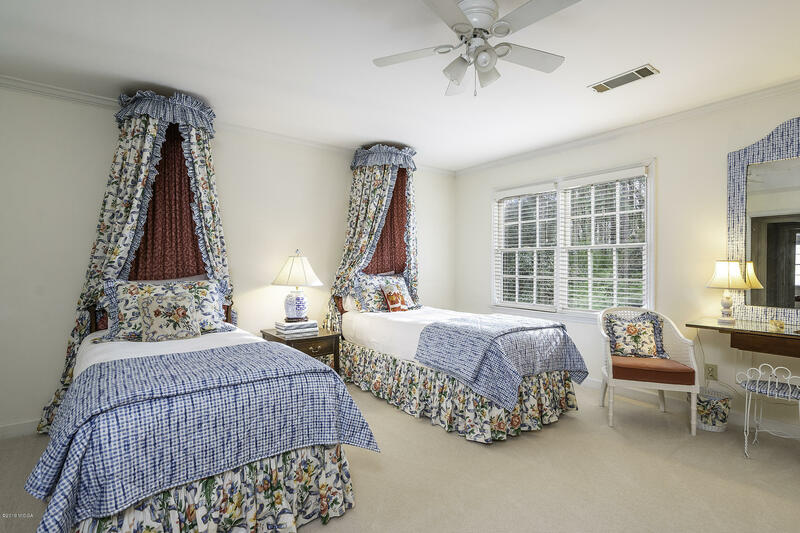 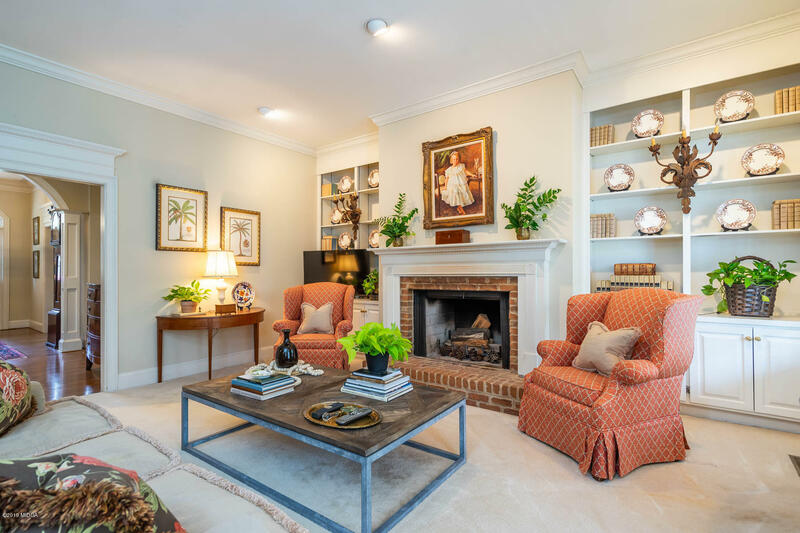 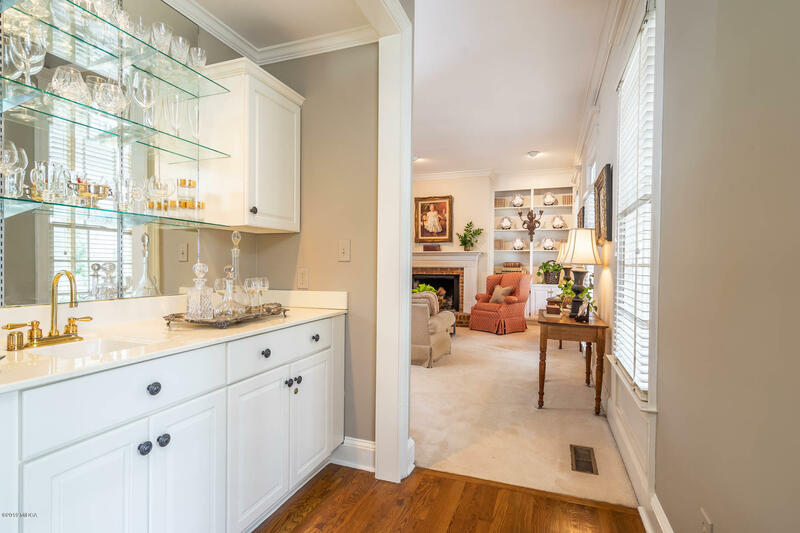 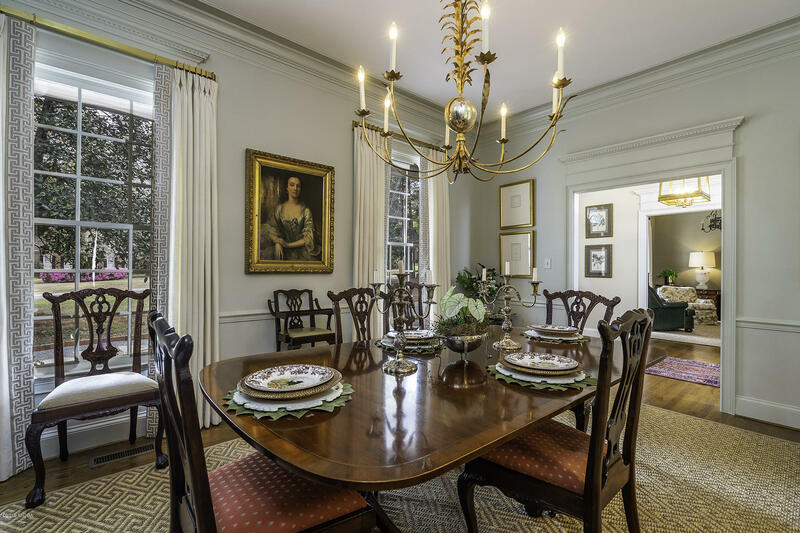 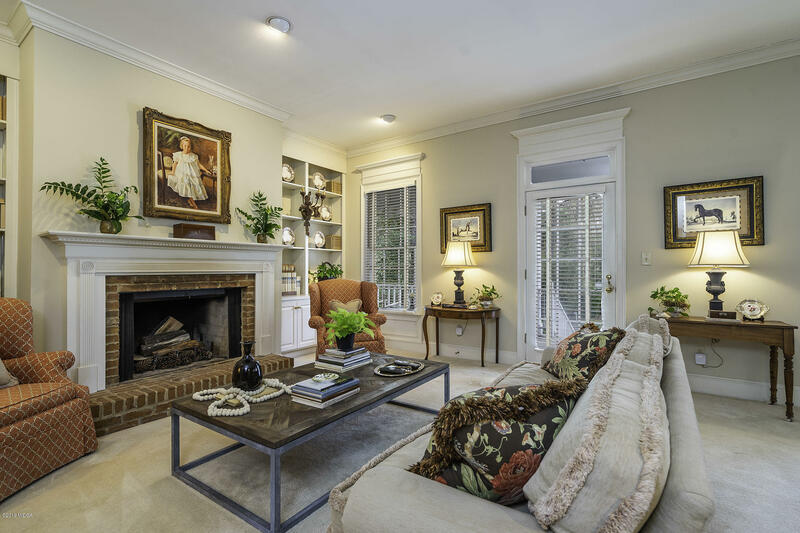 Remarks at 107 Bentwood Circle Macon, GA - Southern Elegance and Entertainers Delight! 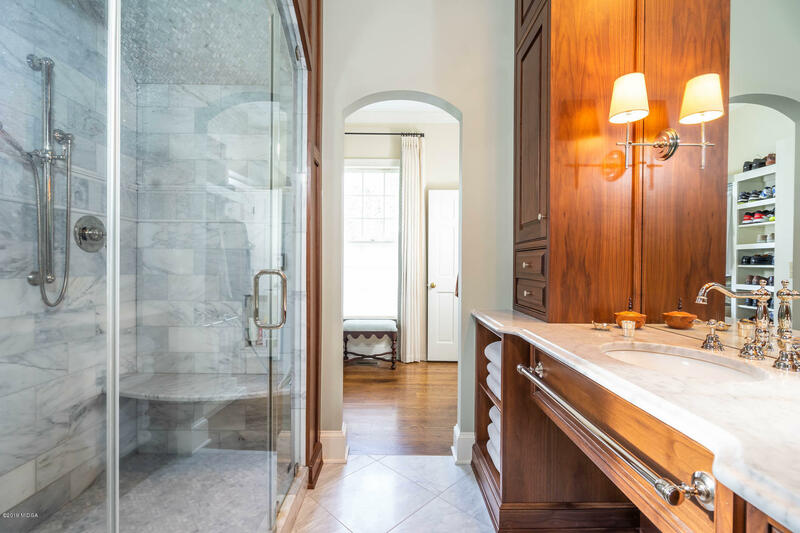 One owner custom hardi-plank home has it all! 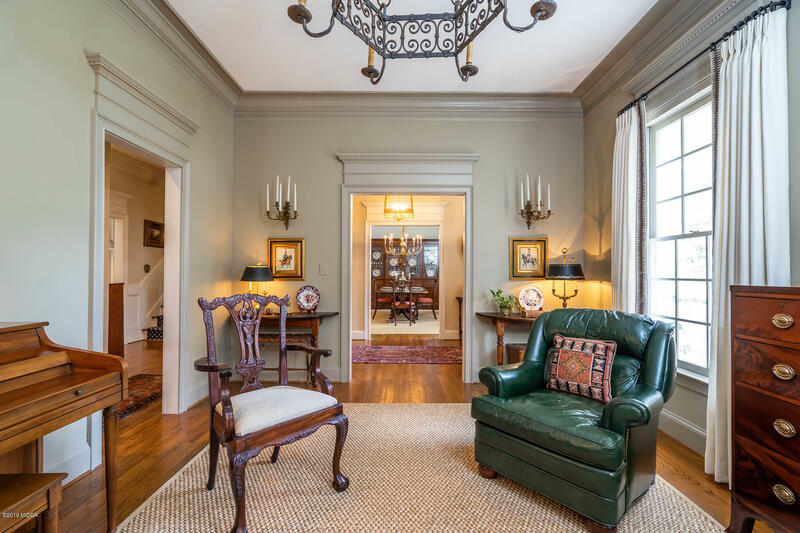 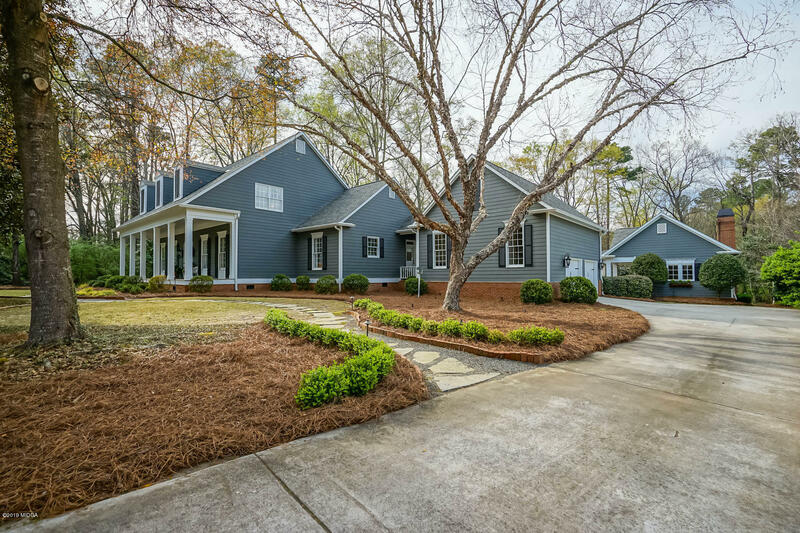 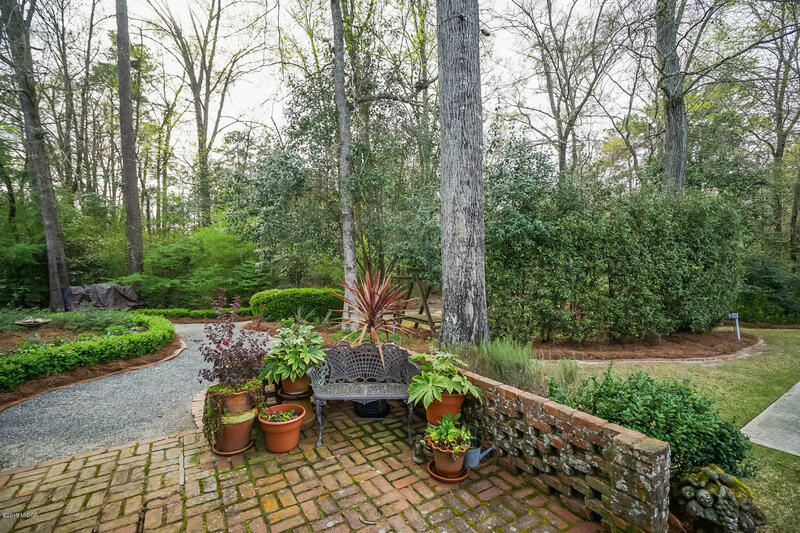 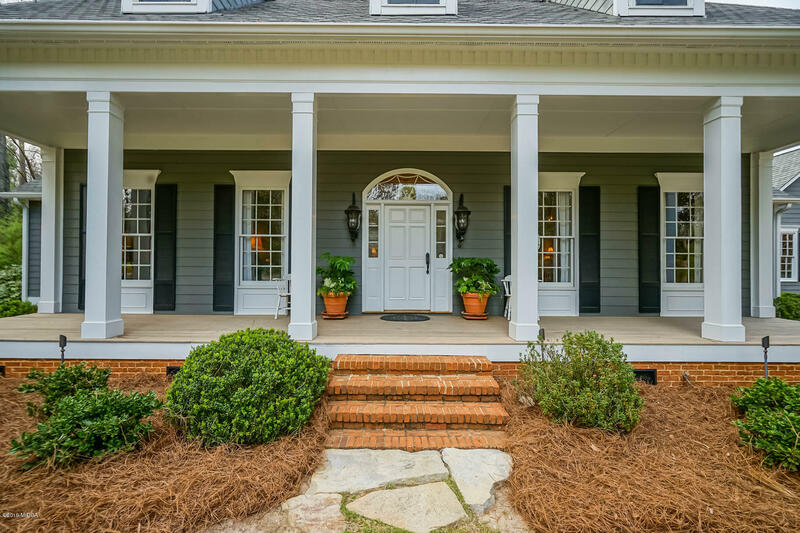 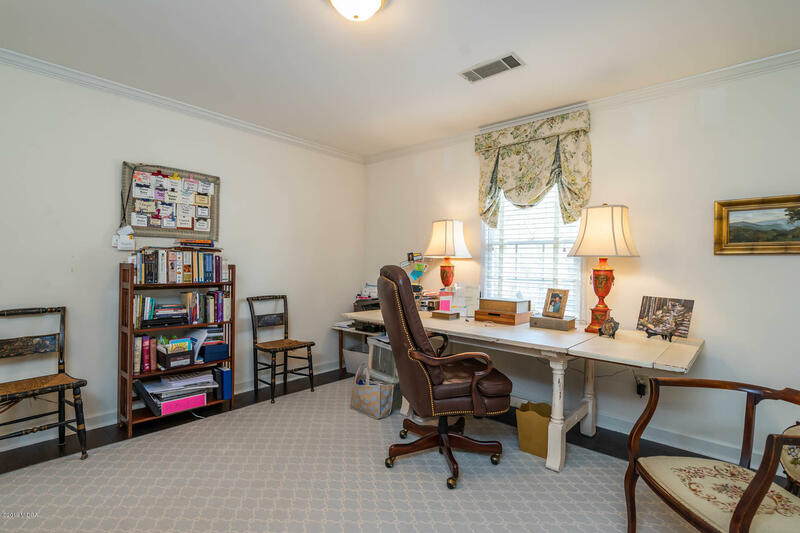 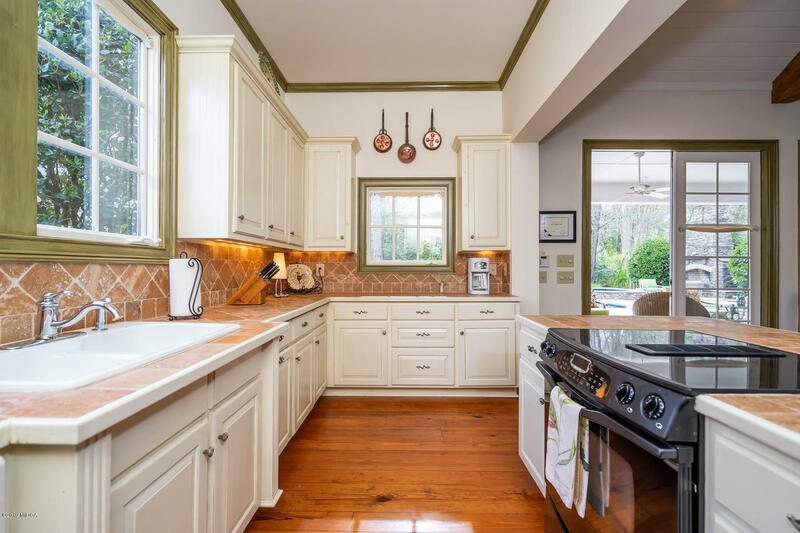 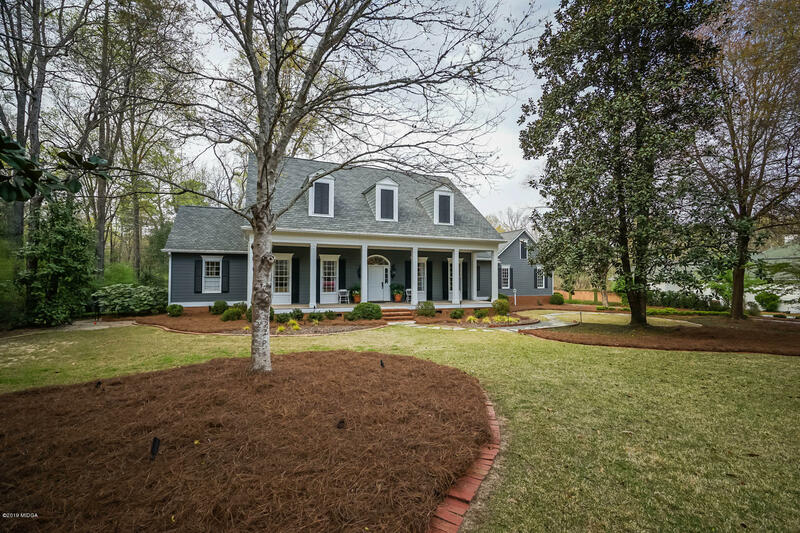 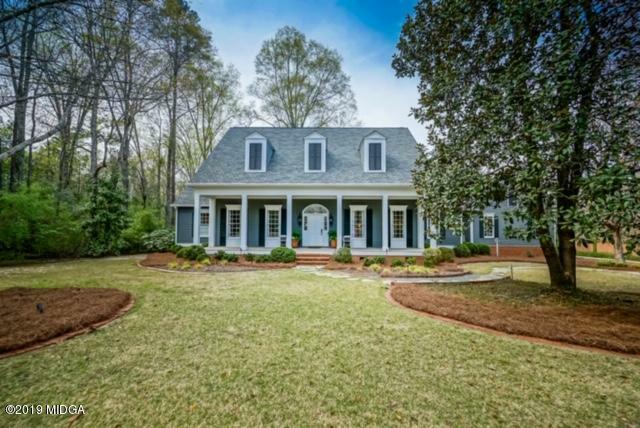 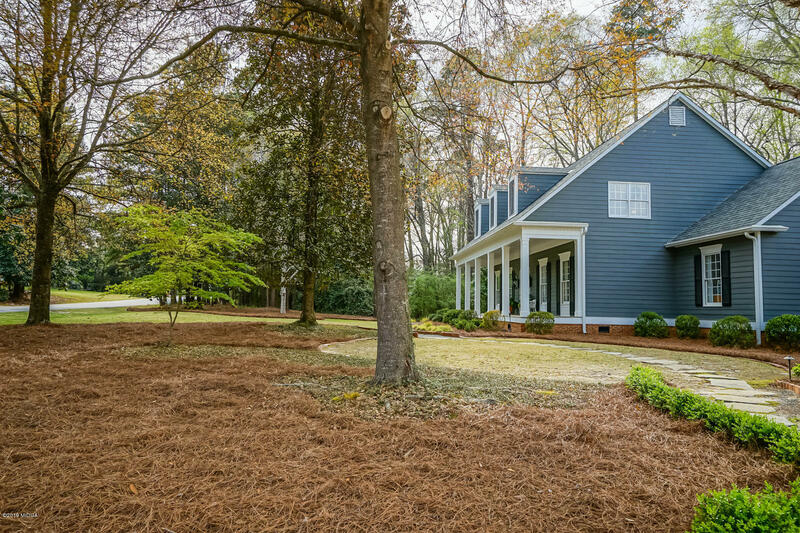 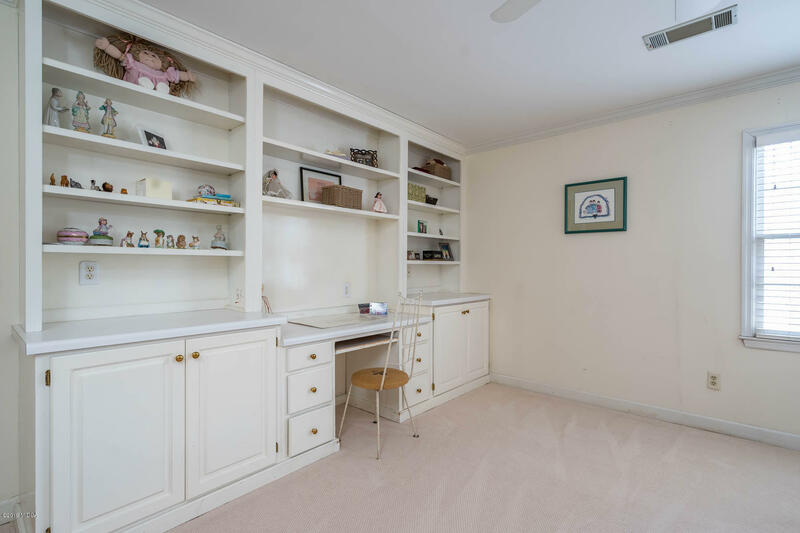 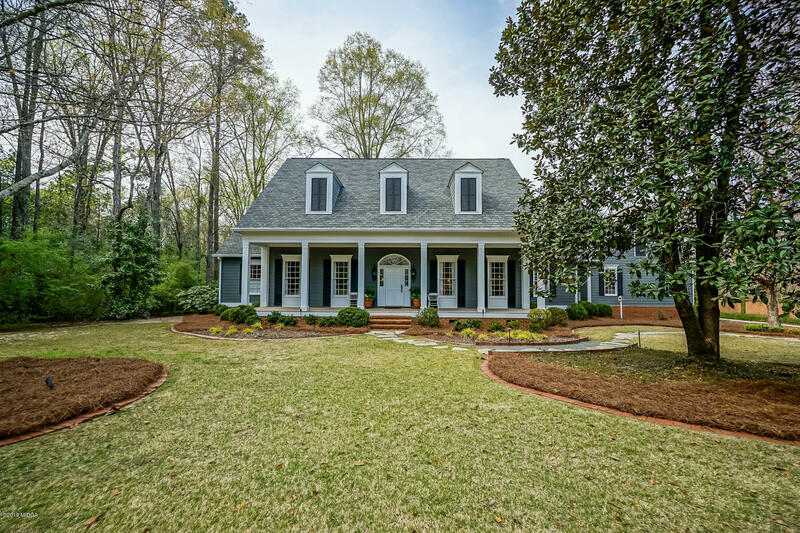 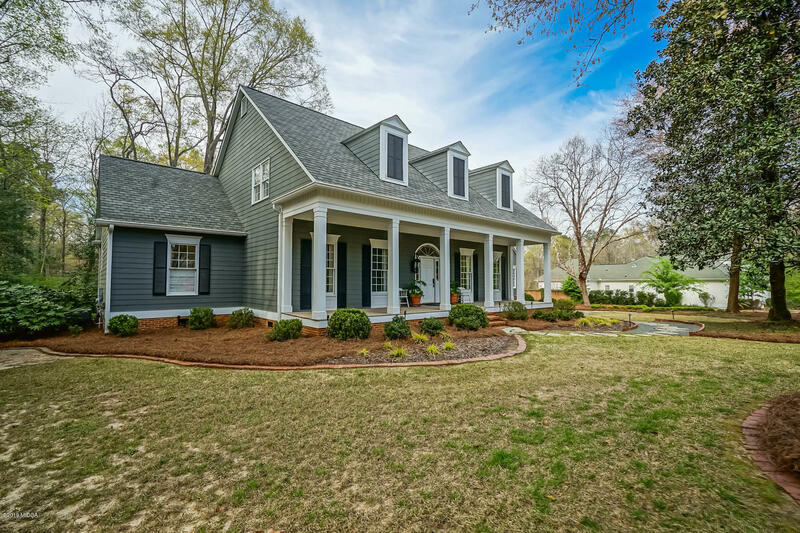 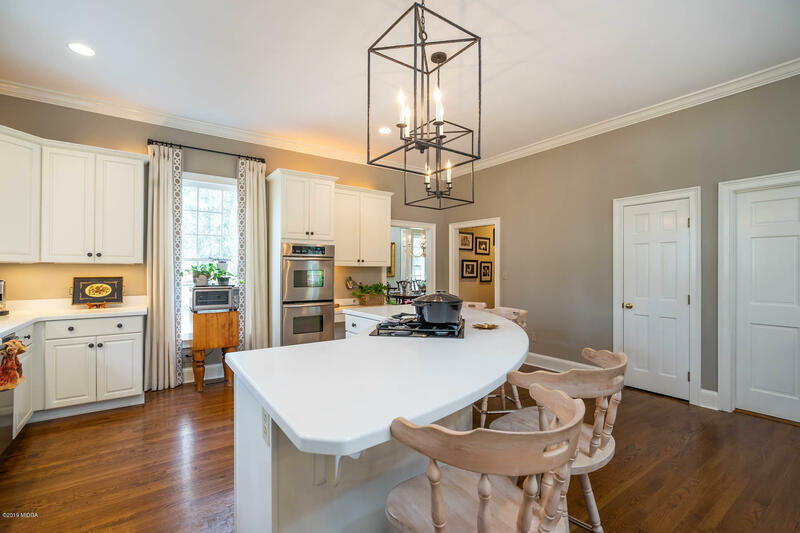 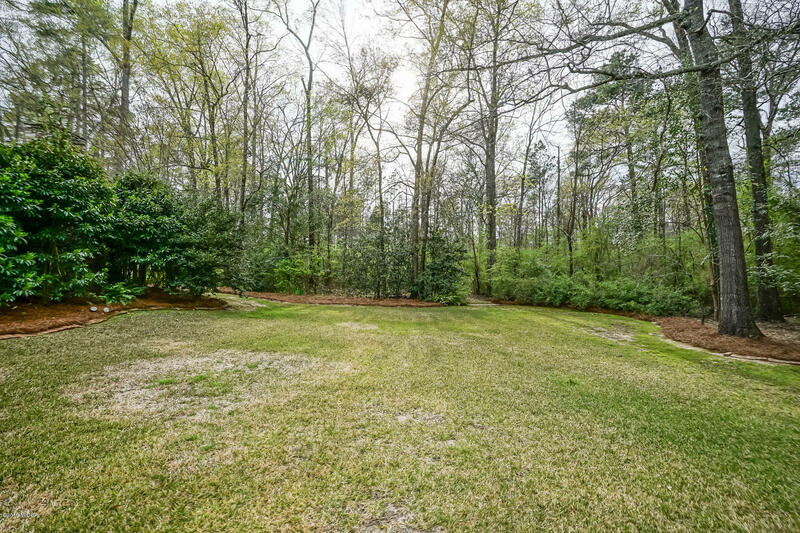 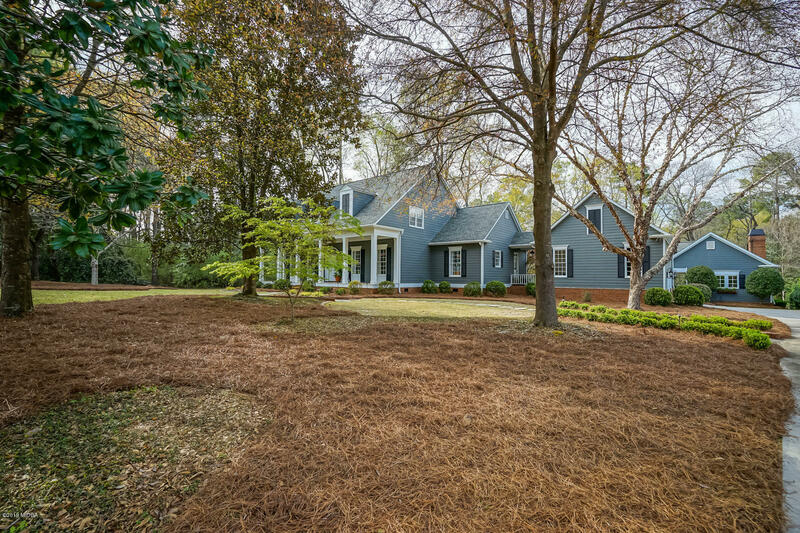 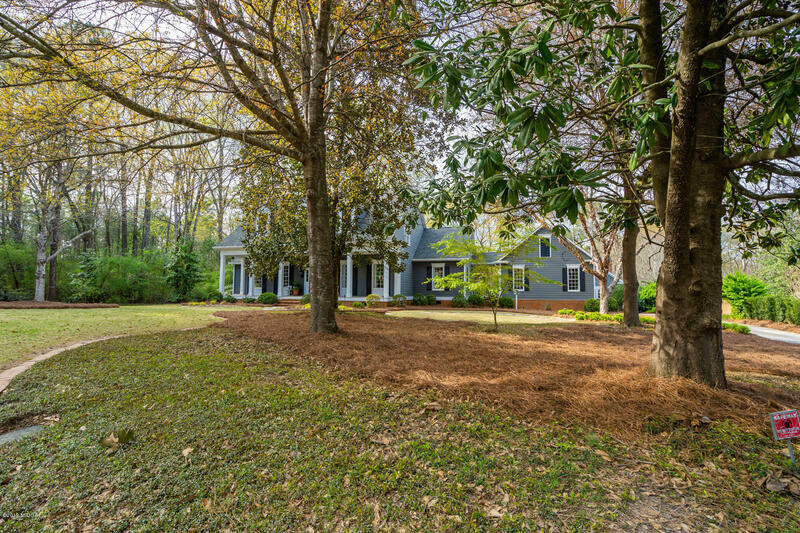 Beautifully nestled on over 3 acres in quiet N. Macon location convenient to schools, shopping, country club. 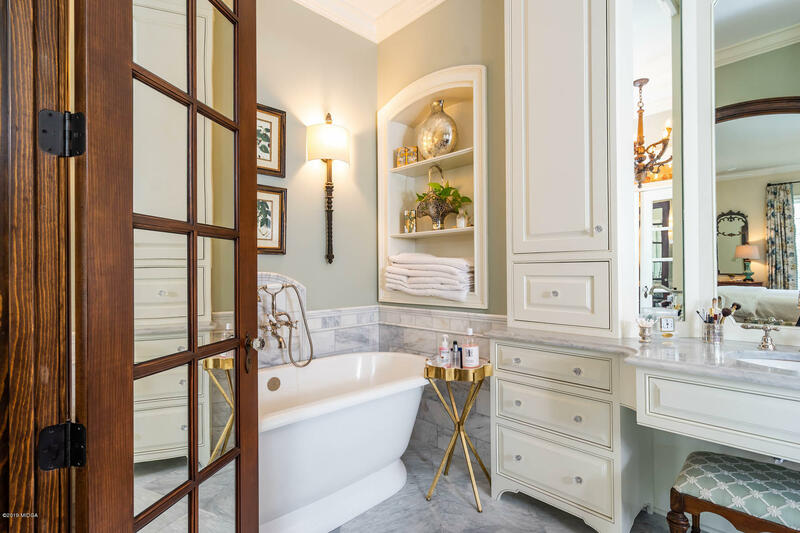 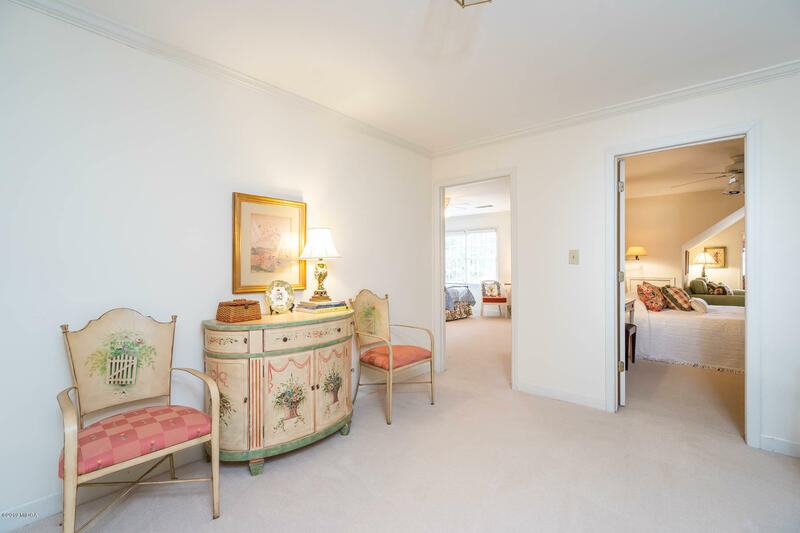 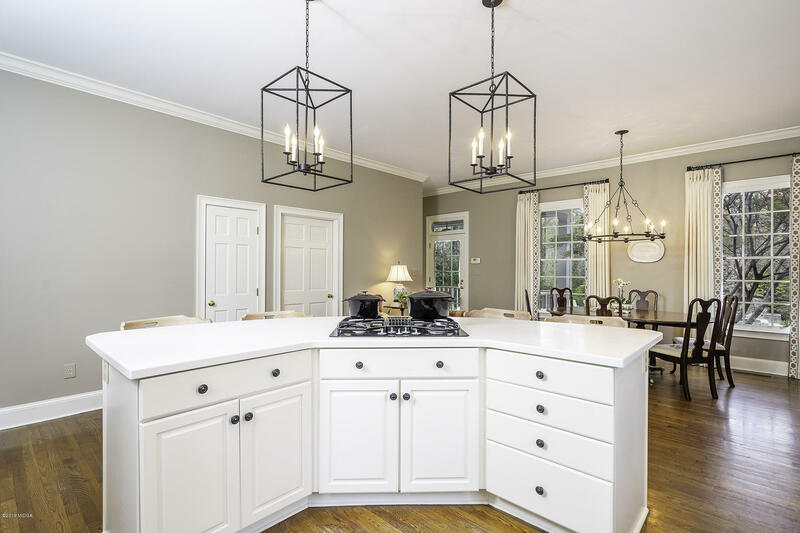 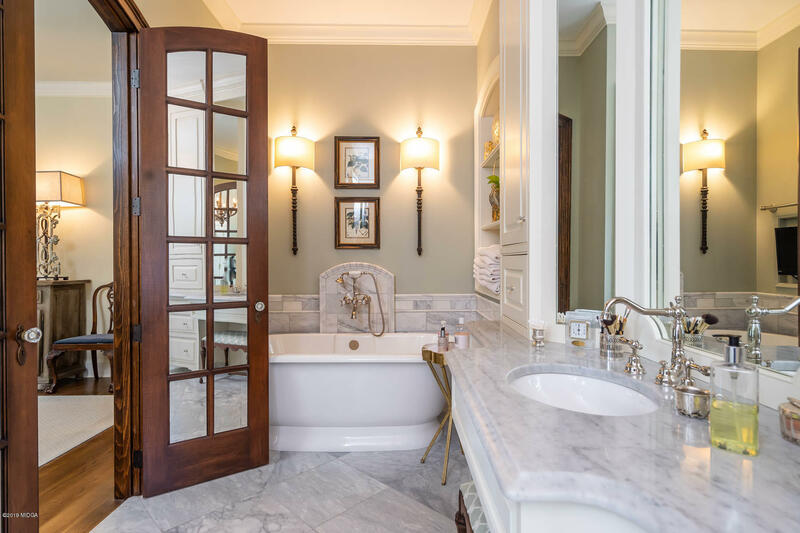 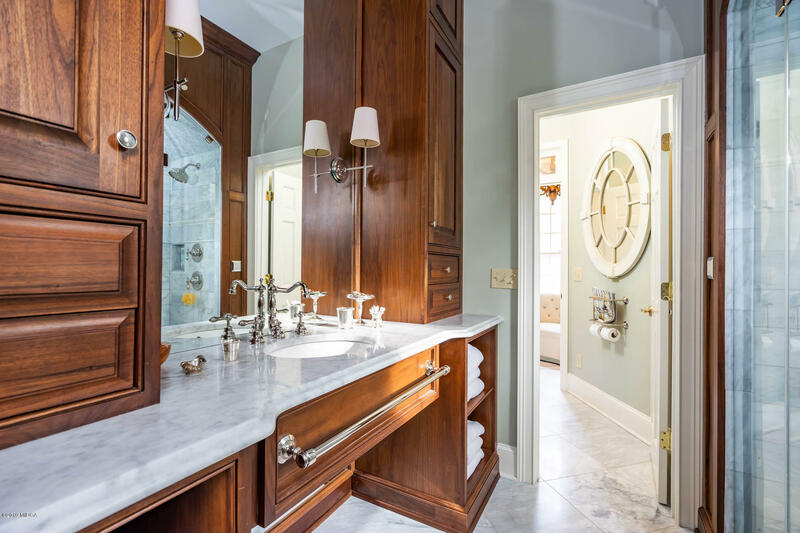 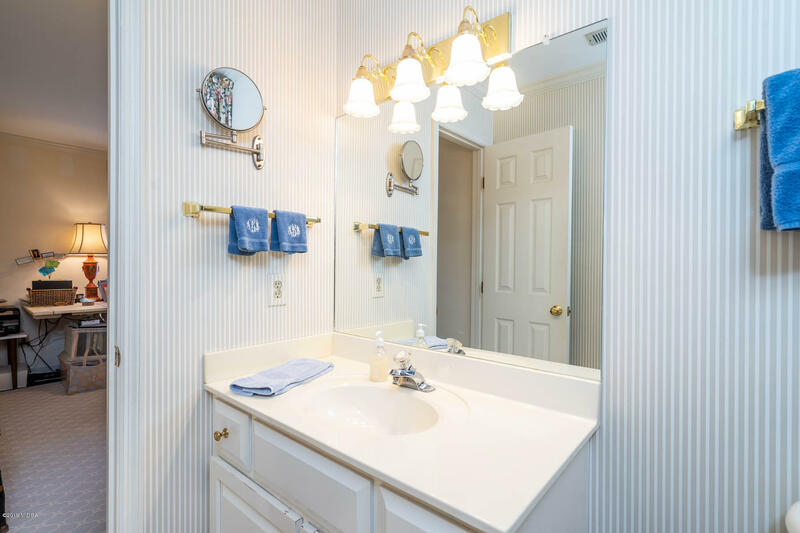 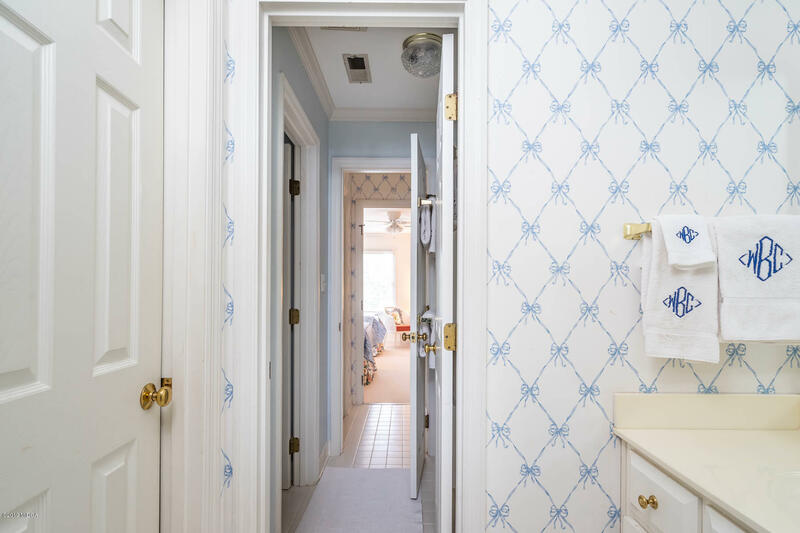 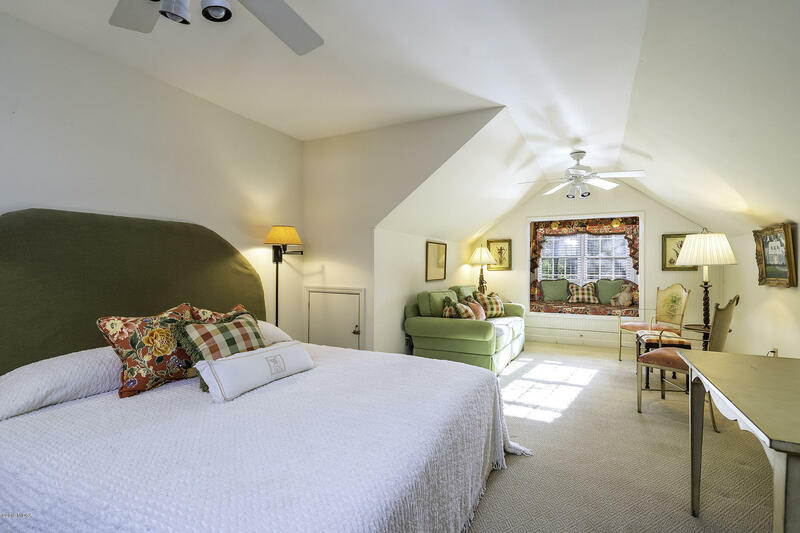 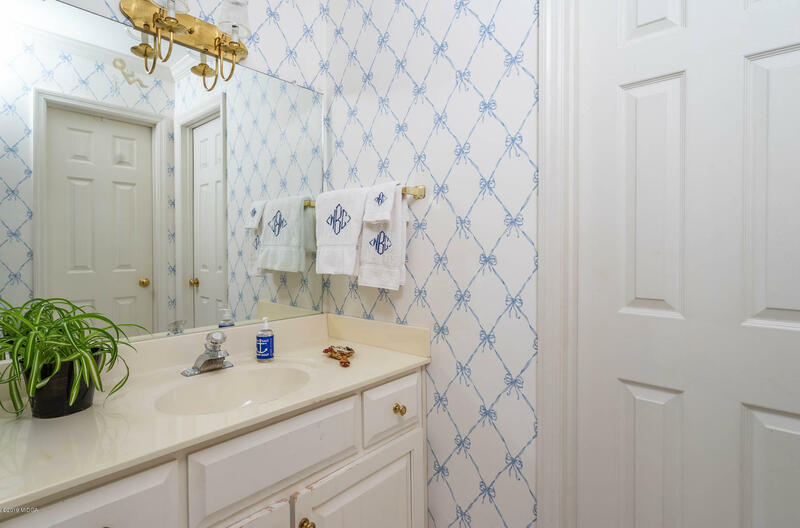 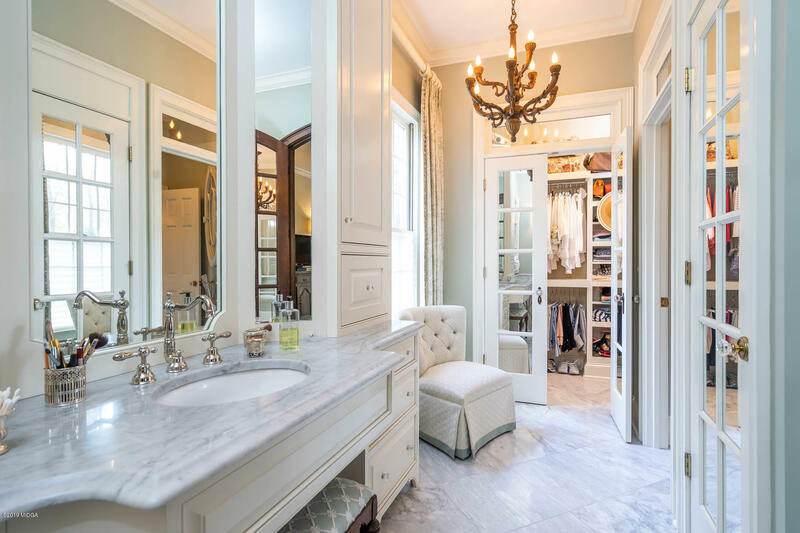 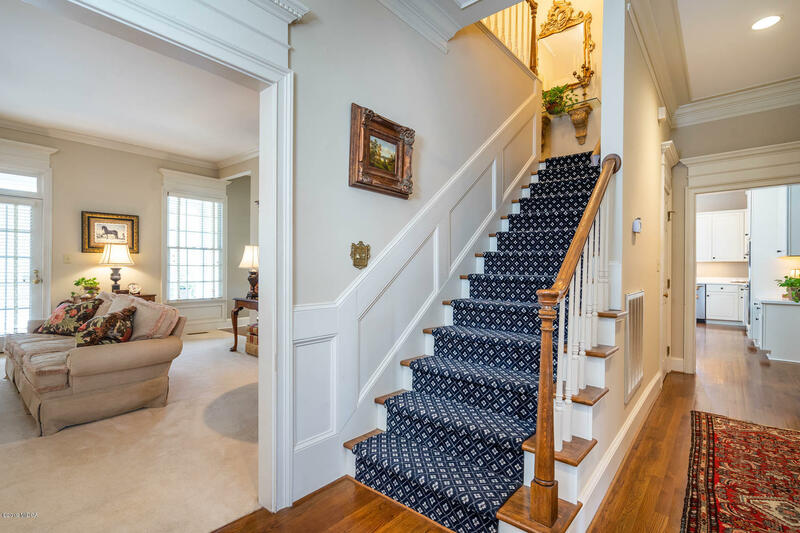 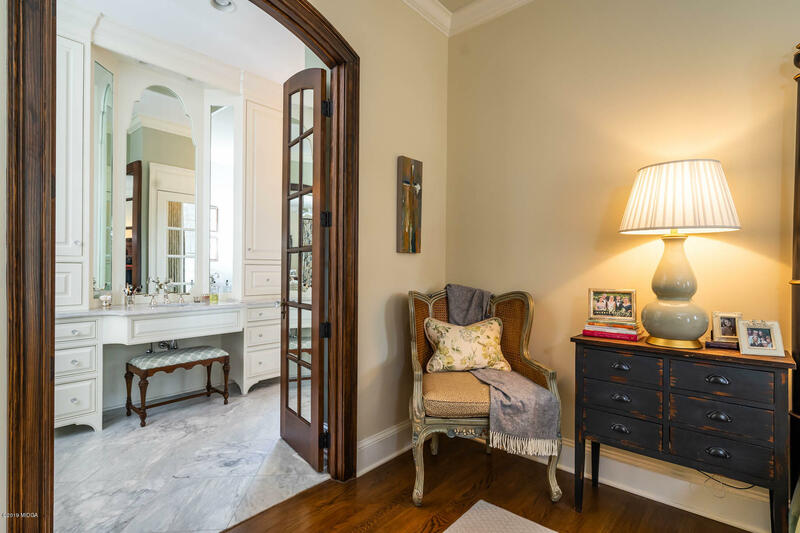 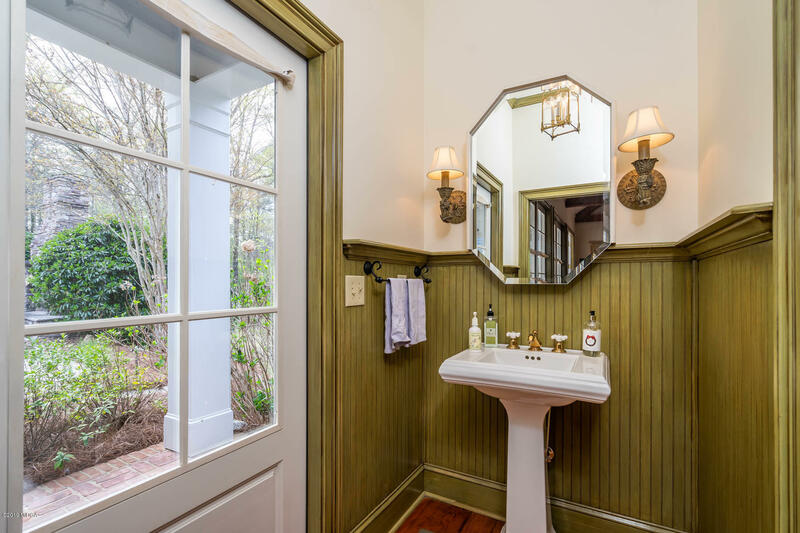 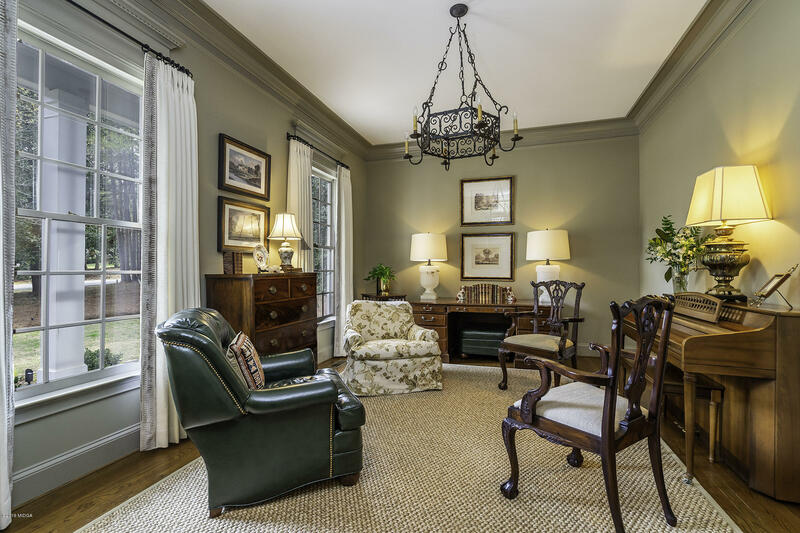 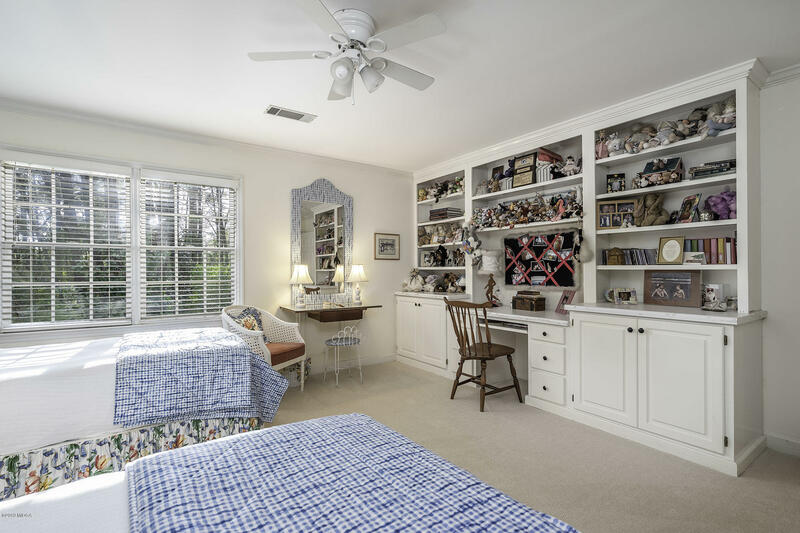 Exquisite master bath with steam shower, custom closets, fresh paint. 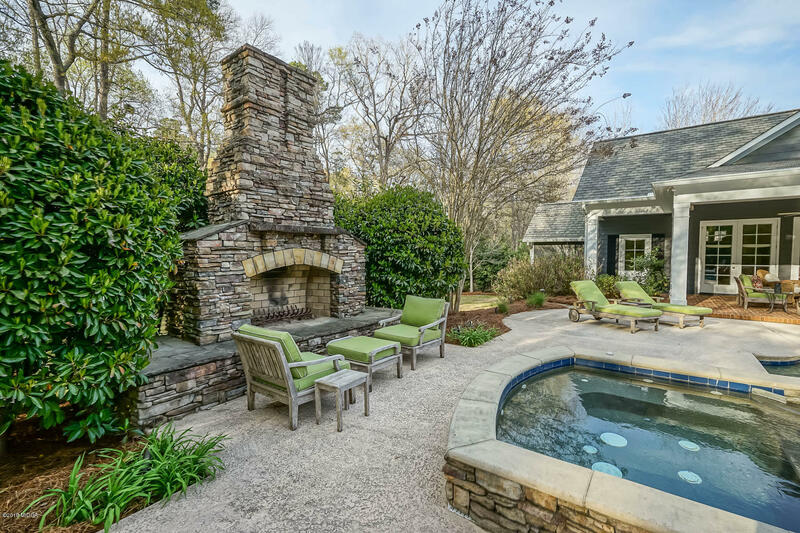 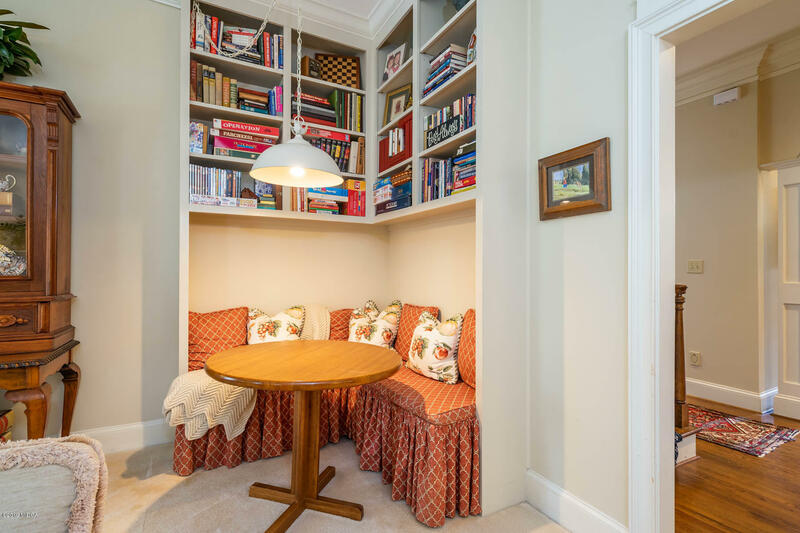 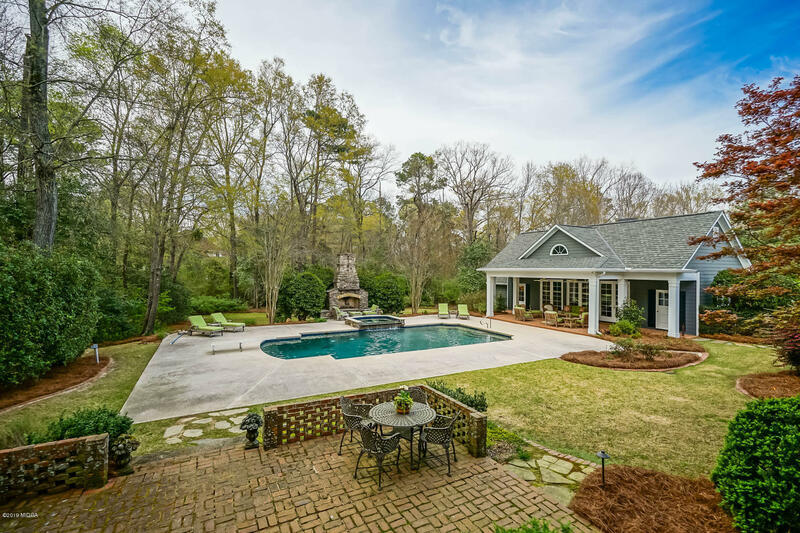 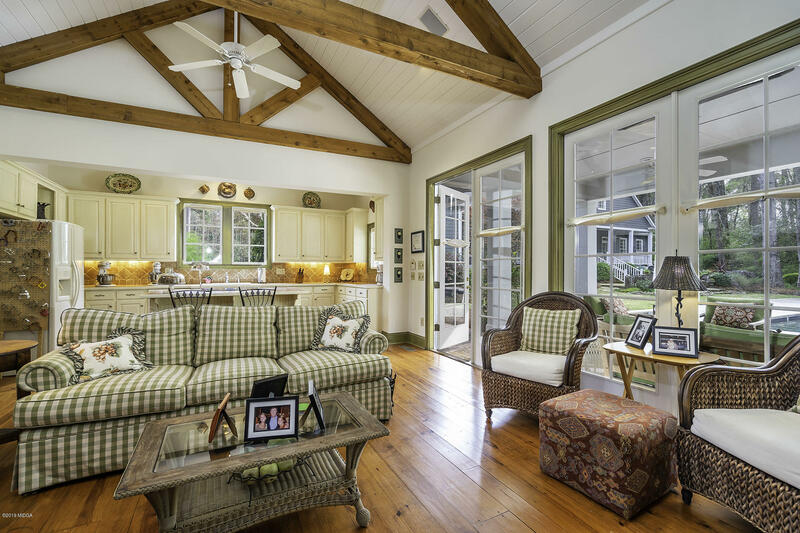 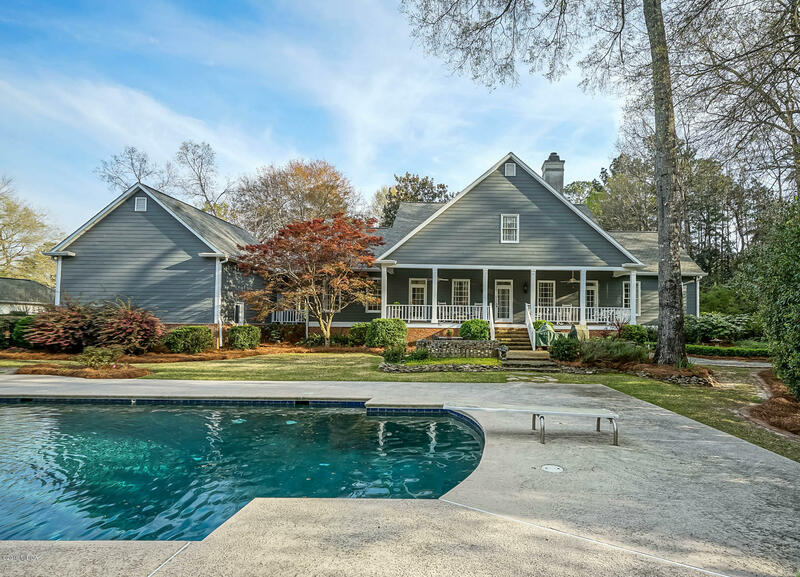 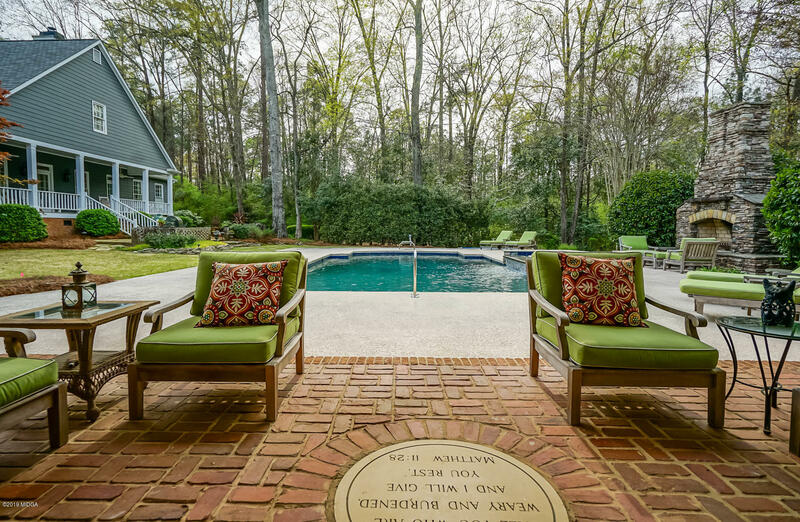 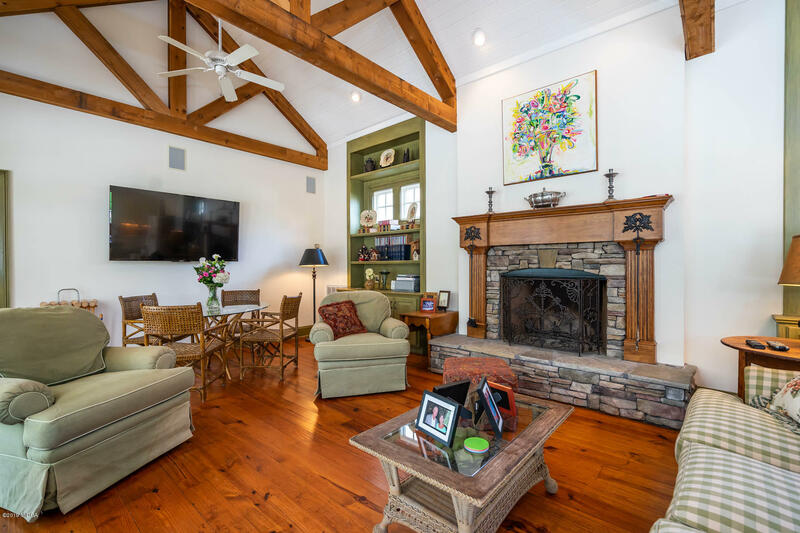 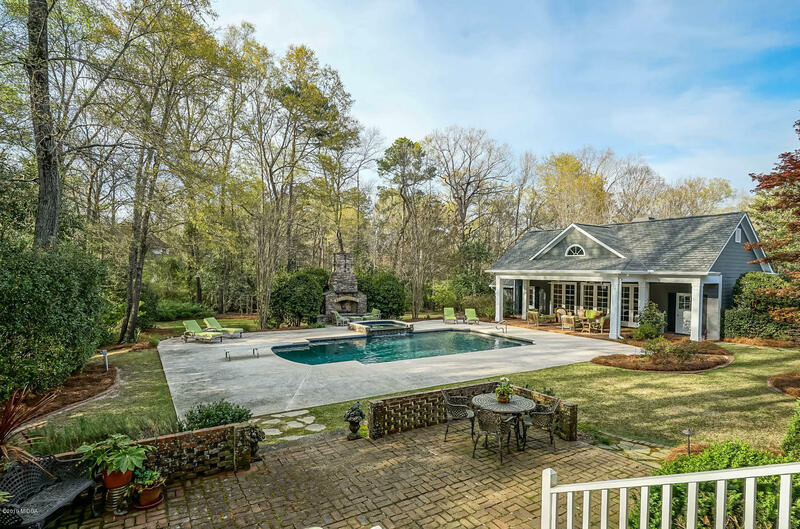 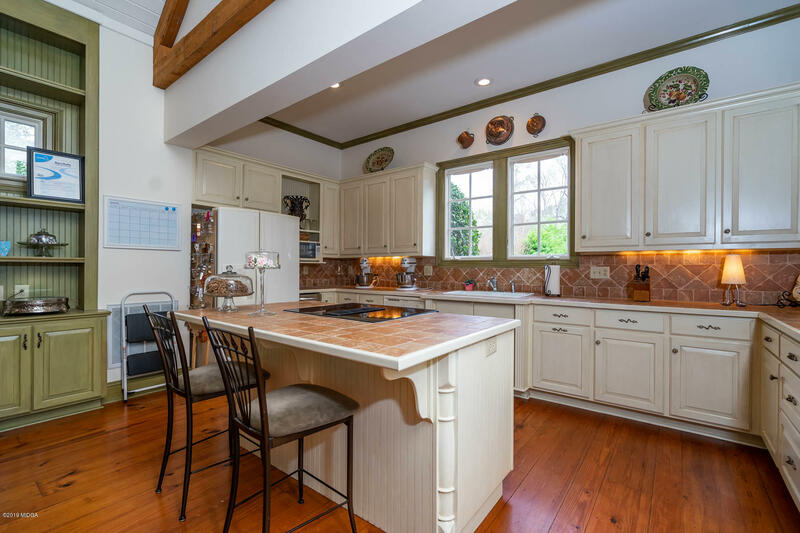 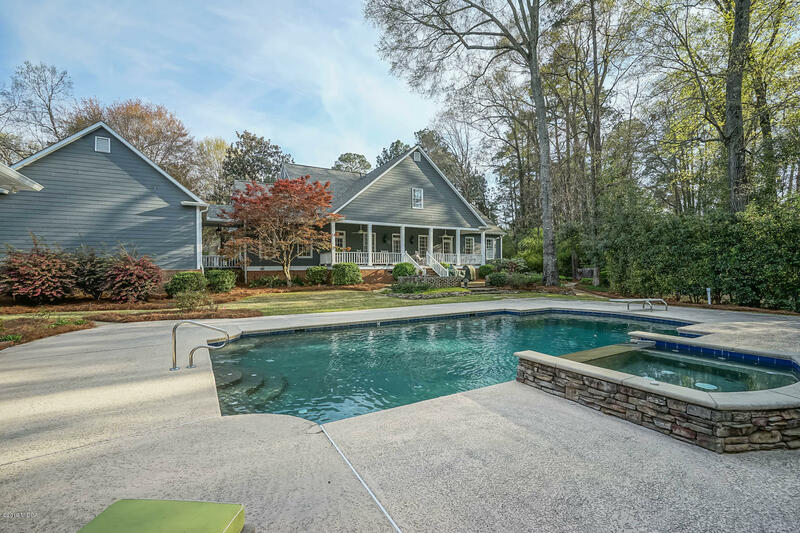 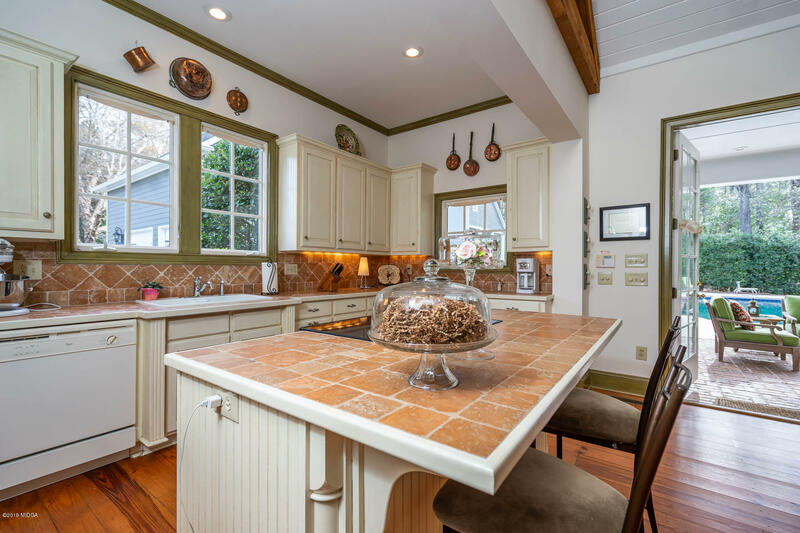 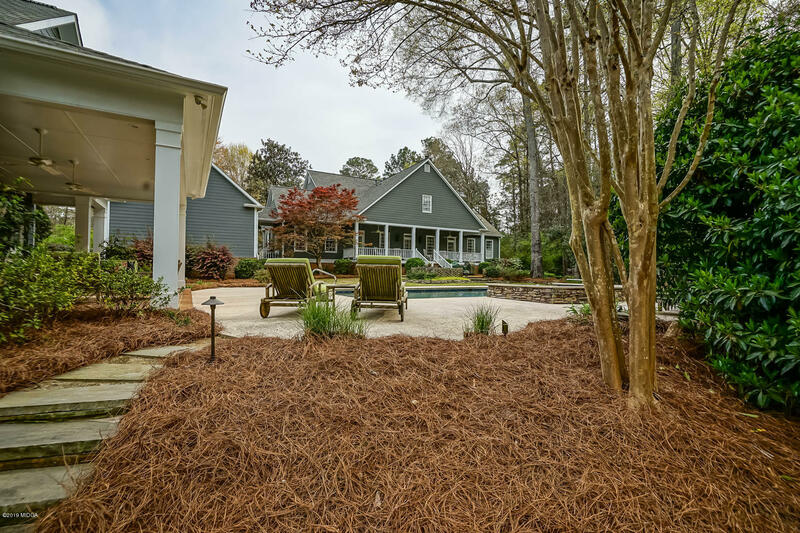 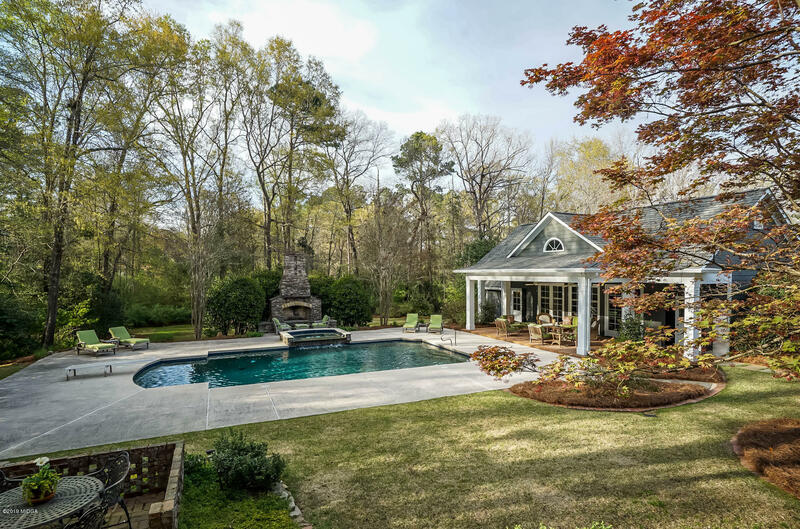 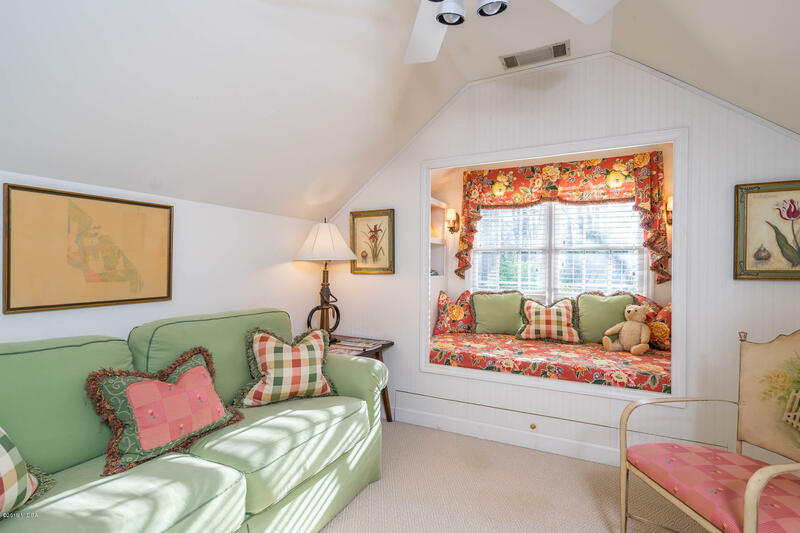 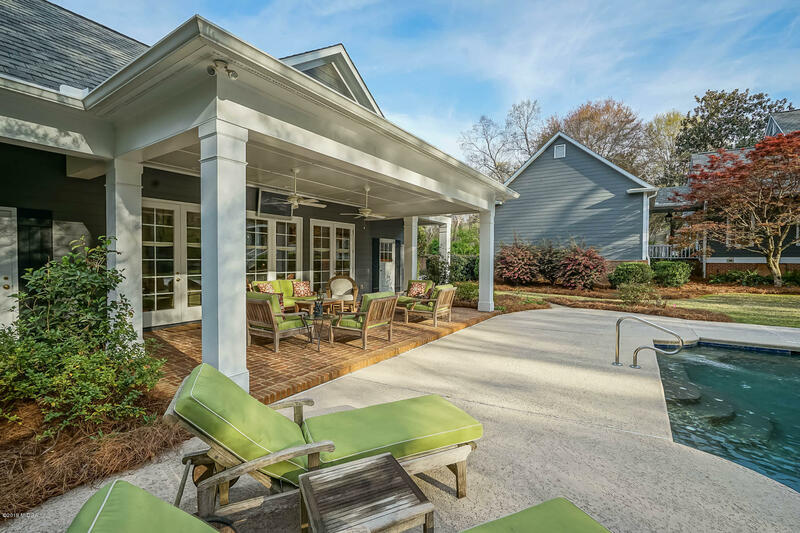 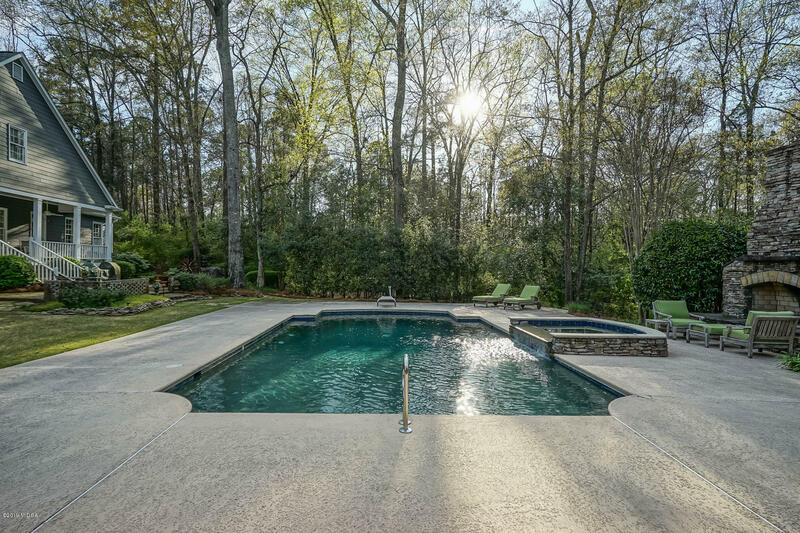 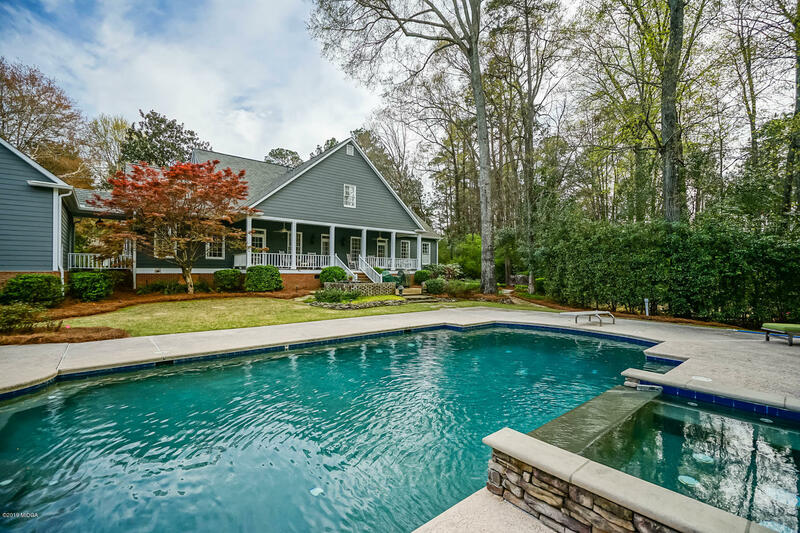 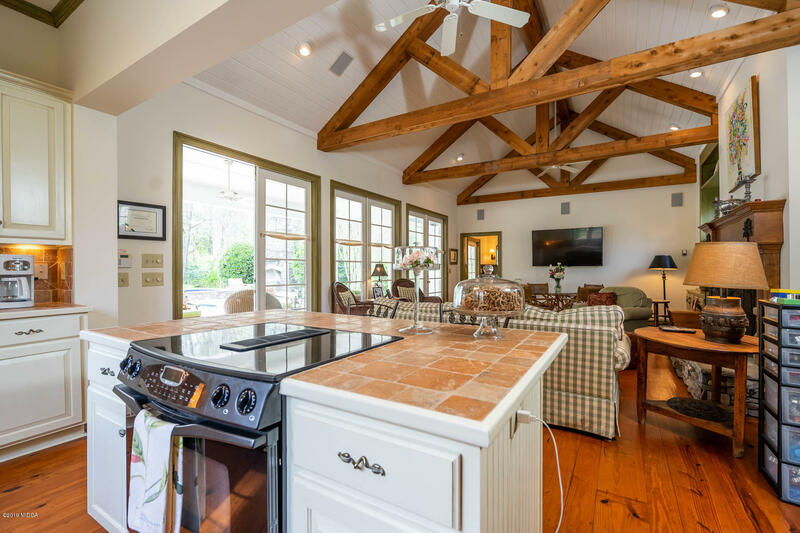 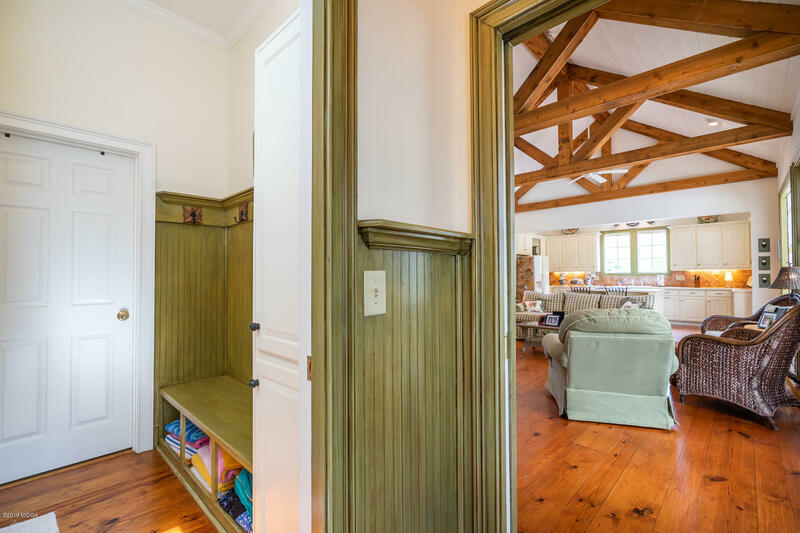 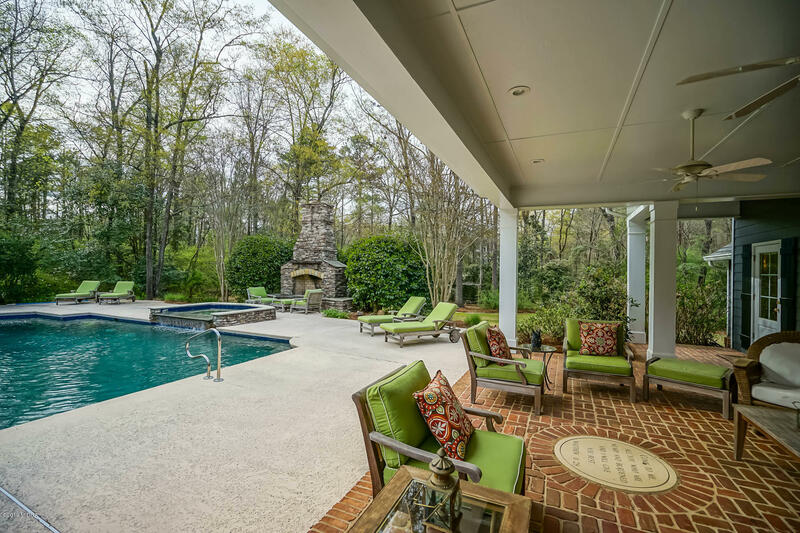 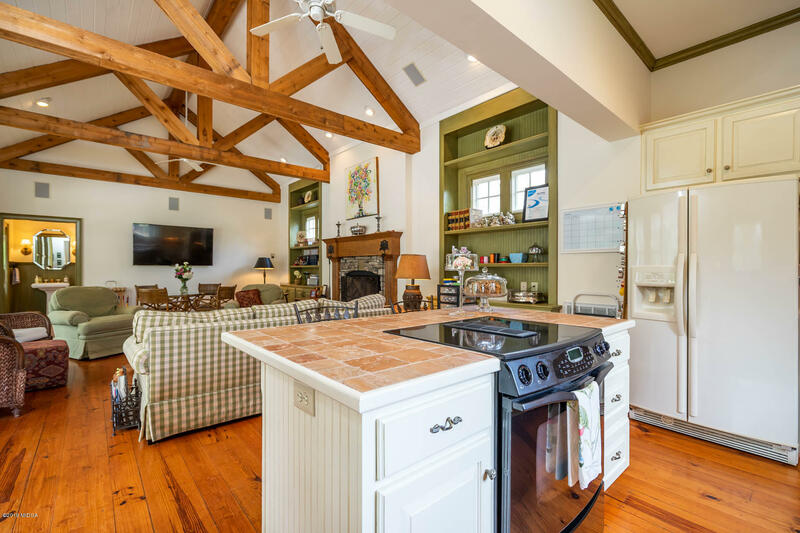 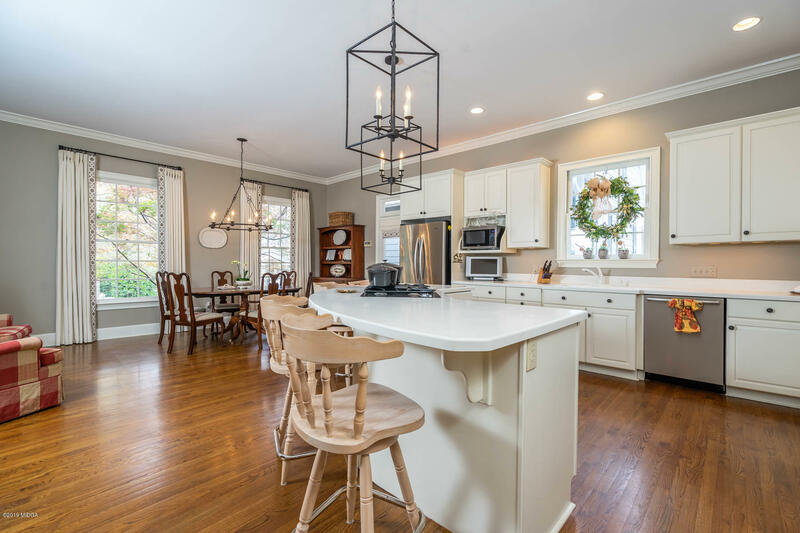 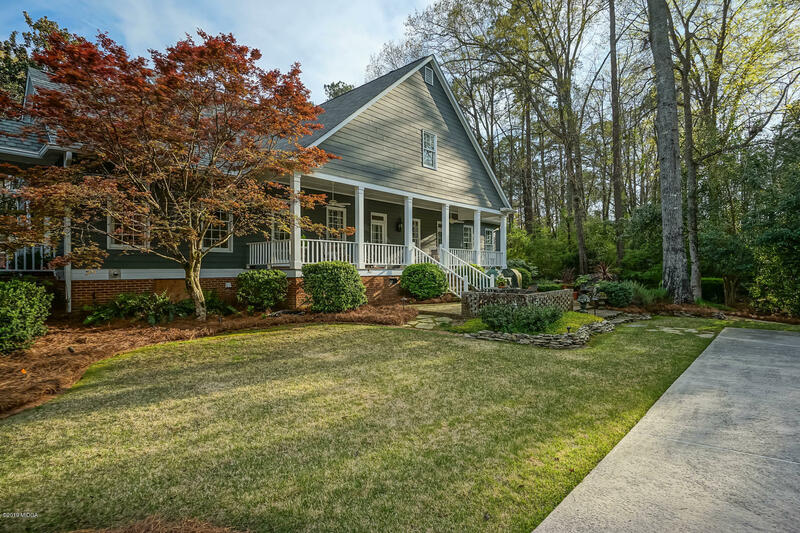 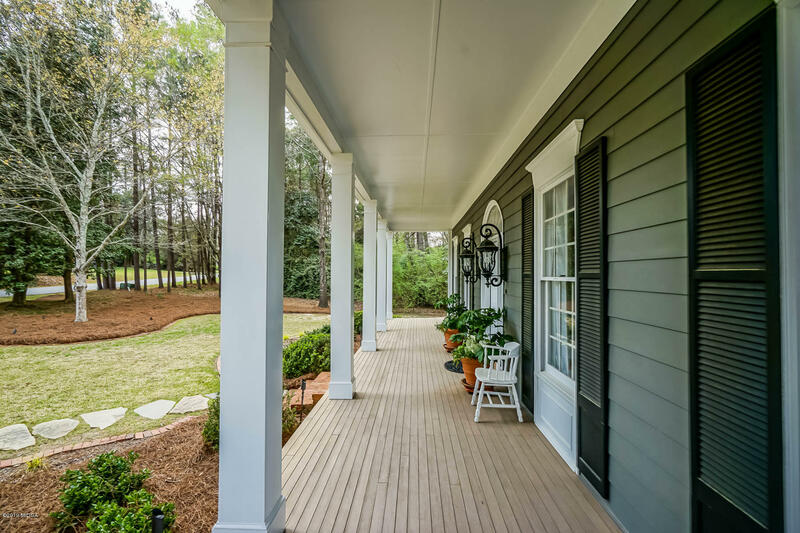 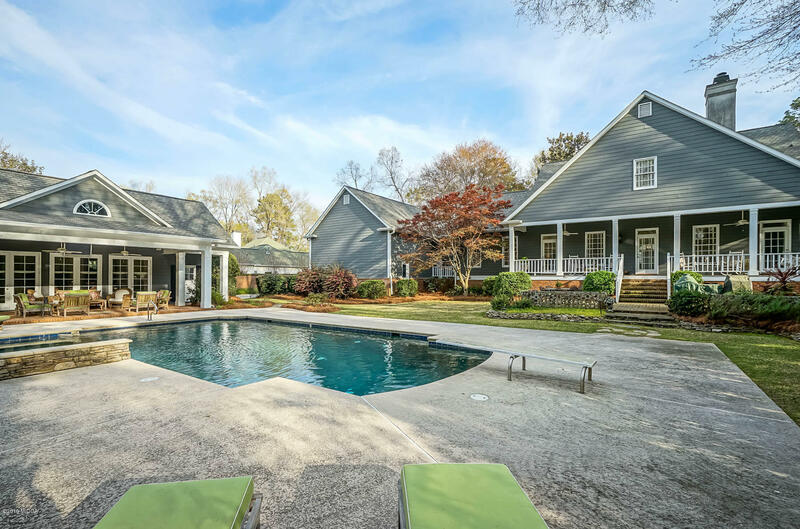 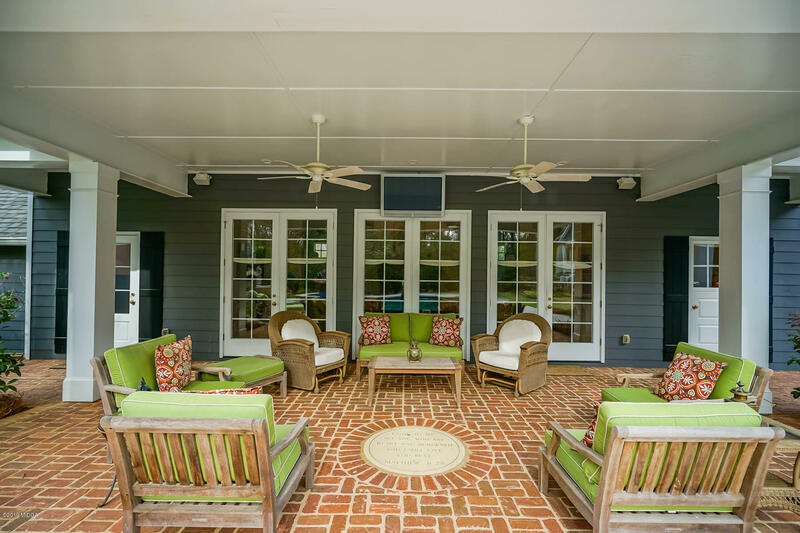 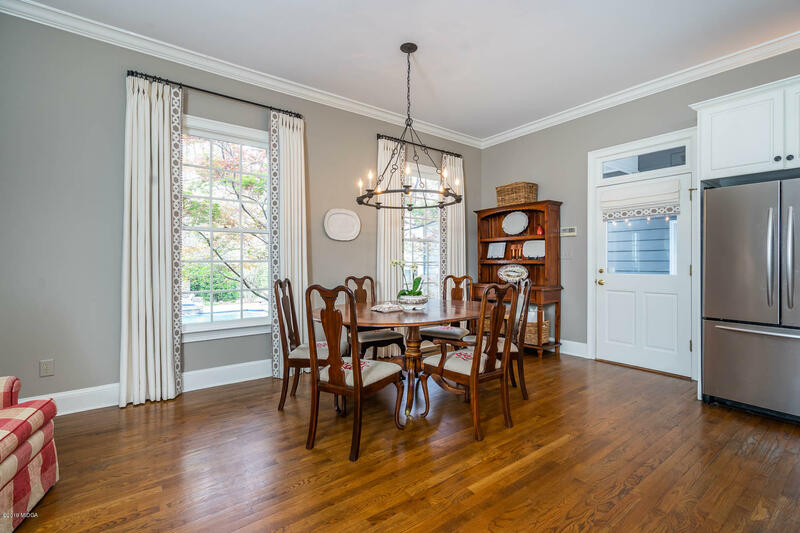 Relax on covered porch overlooking pristine self cleaning, heated, gunite pool w/pool guest house that has a full kitchen, living area, and bath. 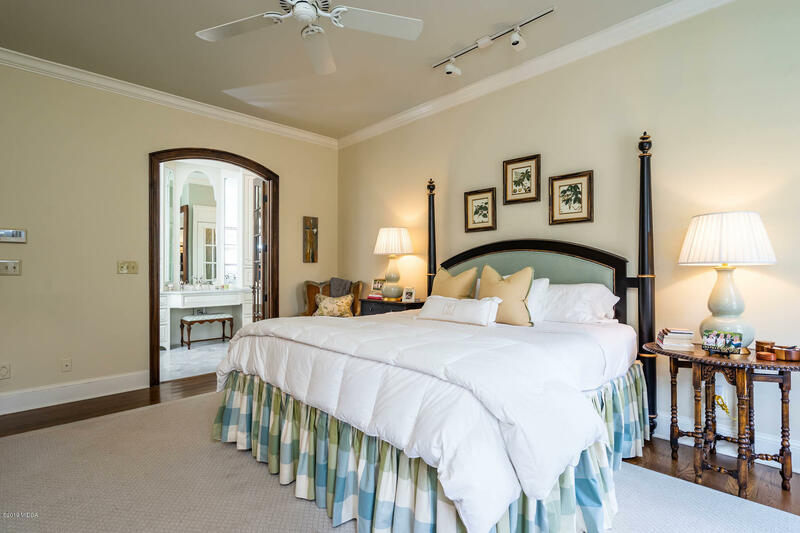 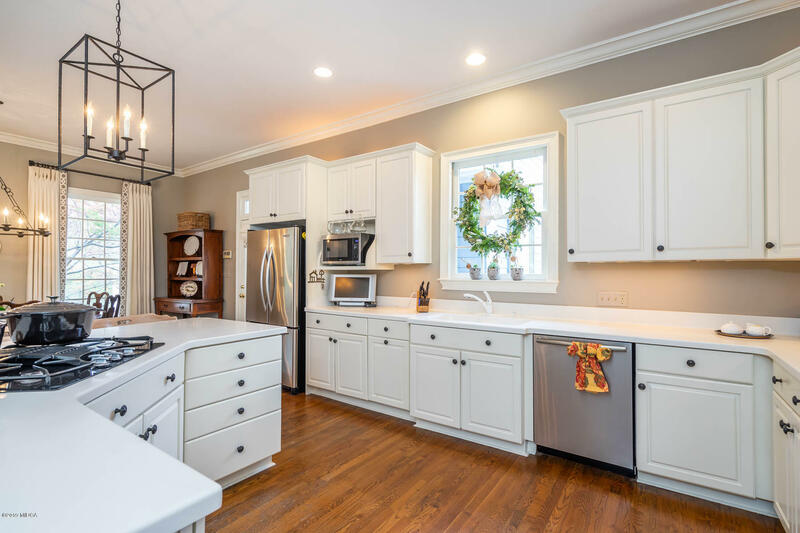 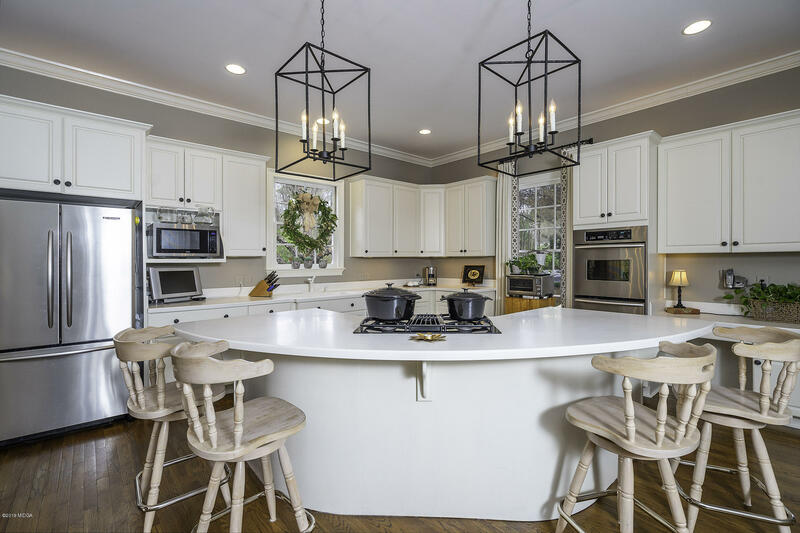 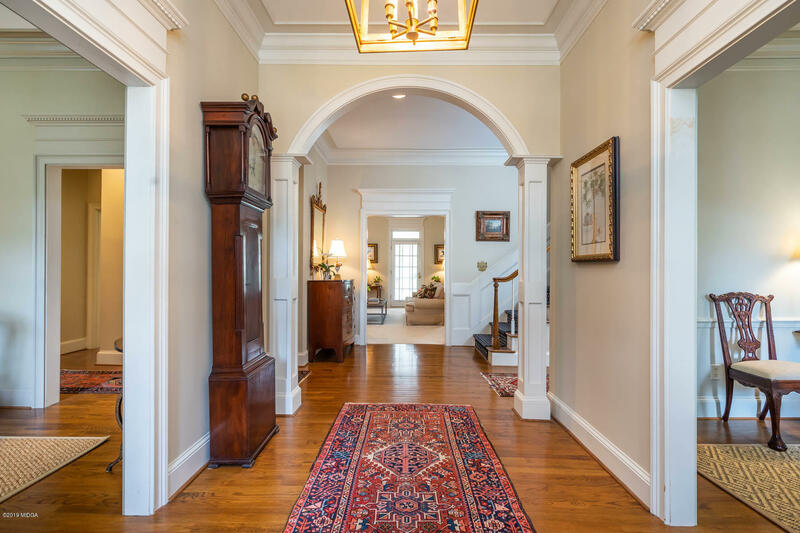 Too many extras to list, including indoor and outdoor sound system, beautiful mouldings, and gorgeous landscaped grounds. 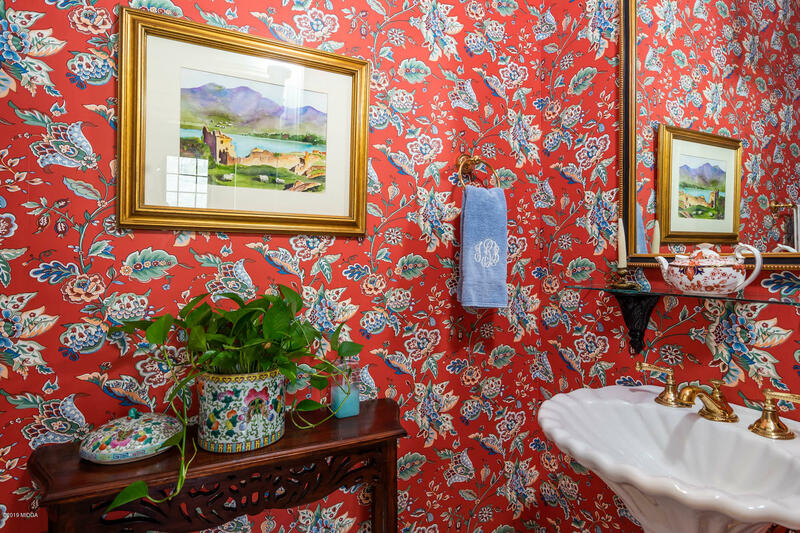 Shows exceptionally well - you'll love this one!